If budget is not a problem for you, why not try buying a high-end TV? The best smart TV sets may have high price tags, but they offer amazing features that justify your spending. 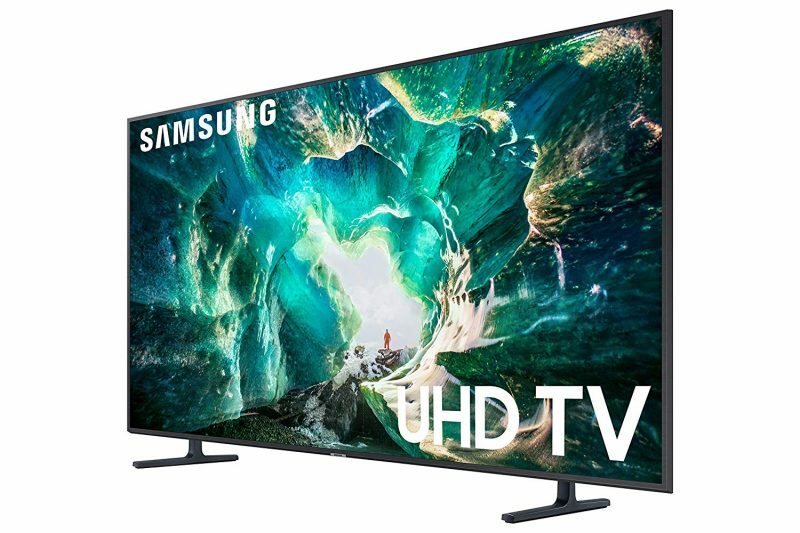 From high contrast ratio to high-end smart features, there are several luxurious smart TV sets for the high-budget shoppers. 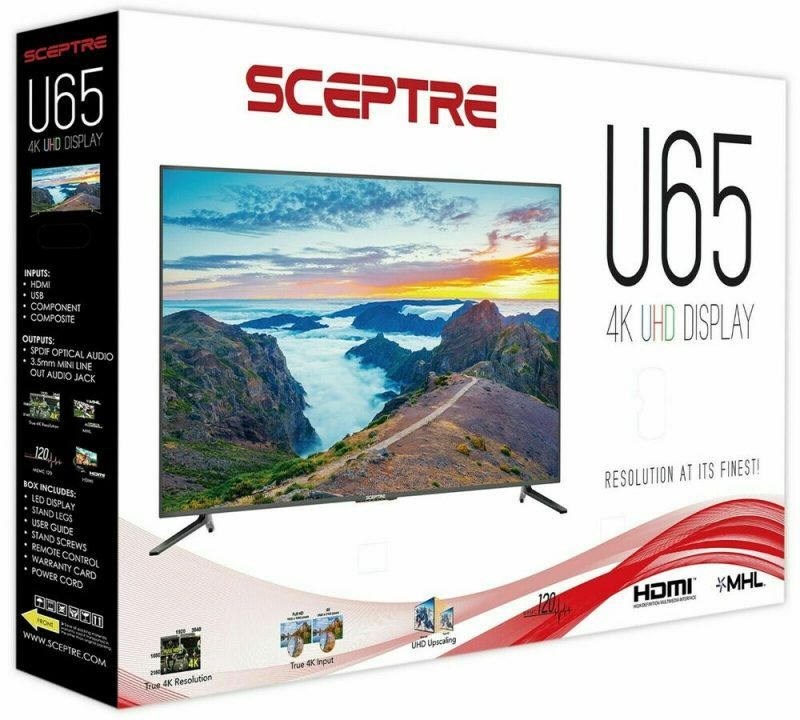 This product is the best smart TV from Sceptre to-date, ideal for majestic entertainment with a big, HD screen. With more than 8 million pixels of screen resolution and 4K screen standard, any images will look lifelike and sharp on the screen. The dynamic contrast ratio is 20,000:1, perfect for creating highly-detailed images and seamless scene shifts. This smart TV has built-in Ethernet, Wi-Fi, and speaker for smooth content exploration. Four HDMI ports allow you to build the ultimate home theater set. The screen has a 178-degree viewing angle, giving the best images toward every person who sits in different spots. Samsung QN82Q6 is the best smart TV that just came in 2018. The television set offers everything you need from the ultimate smart entertainment. 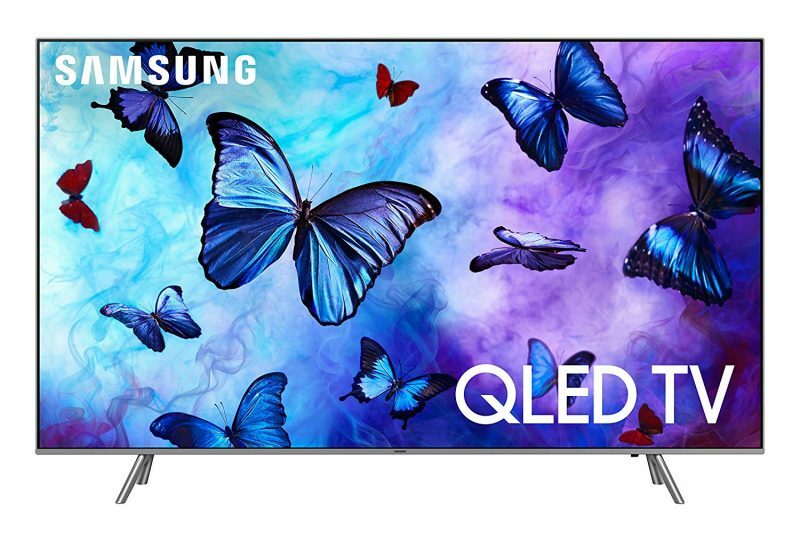 This QLED smart TV offers high dynamic range, dramatic depth, and a billion shades in the Q Color feature. These features result in lifelike, sharp, seamless images that turn your living room into a real cinema theater. The design of this Samsung smart TV has no bezel, making the TV set looks beautiful when viewed from many angles. The TV also has “ambient mode,” which allows you to enjoy the television in the most relaxing manner. 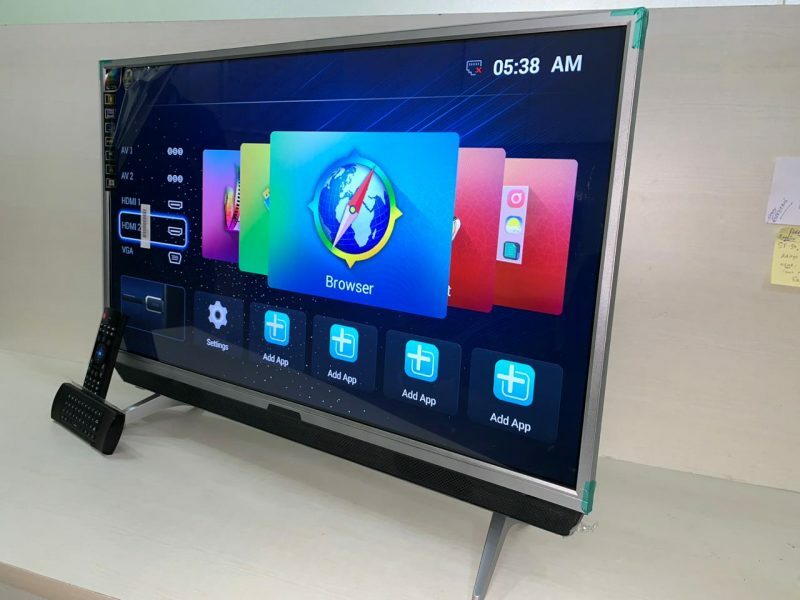 You can also connect your mobile devices and view their contents on the big screen, making it the best smart TV to create home galleries or cinema. Another large-scale Samsung smart TV, this product offers the combination between the antireflection screen and Q visual technology. The result is crisp, dramatic, and real-like images on the TV that make your movies or music videos look more impressive. There is also ambient mode, which allows you to turn on the TV in the most relaxing manner. This best smart TV from Samsung also offers mobile compatibility. You can control the apps and contents using a special mobile system and remote control. It comes with Bixby Voice, which allows you to perform voice commands and use universal remote control. The 360-degree angle allows you to see the TV in its best look, regardless of where you install it. 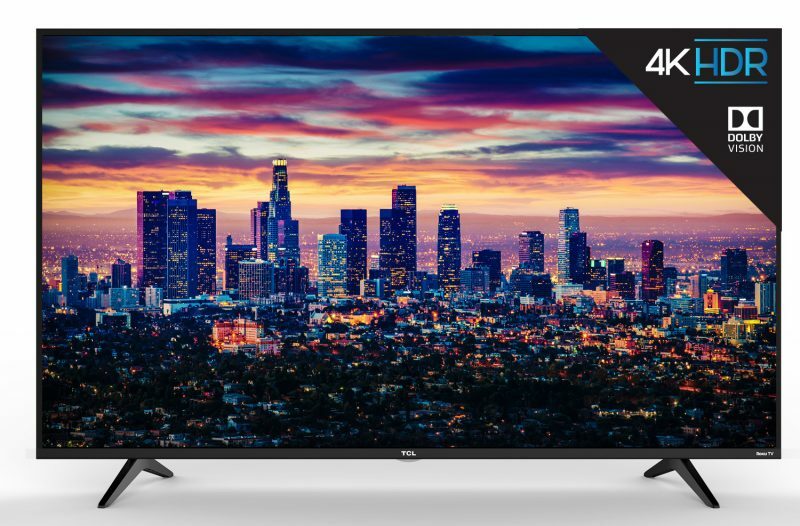 TCL smart TV sets are known for their low prices. Even the expensive products still have relatively low prices, less than 41,000. This TCL, for example, offers 4K, HD screen with amazing colors, details, and brightness. The LED backlighting and the latest Dolby Vision create the best, most seamless images you can enjoy when watching movies. This is the best smart TV if you want something high-end but still with reasonably priced. With three HDMI inputs, you can create a home theater set. The installed Roku TV allows you to access contents from Netflix, Hulu, Pandora, and YouTube. This LG electronic is the best smart TV for those who look for luxurious, mid-sized smart TV. One of the best things about LG TV is its compatibility with Alexa, allowing you to use voice commands when trying all the features. You can use voice commands to search for certain videos and movies or find out about the nearest restaurants and weather. This TV comes pre-equipped with the latest Dolby Atmos, which provides amazing audiovisual quality. It also has a built-in Google Assistant with the latest AI skill. All the functions are supported by a9 Intelligent Processor, a powerful boost that makes all images move in a hurry. What if you can upgrade your already-luxurious TV into something even more expensive? 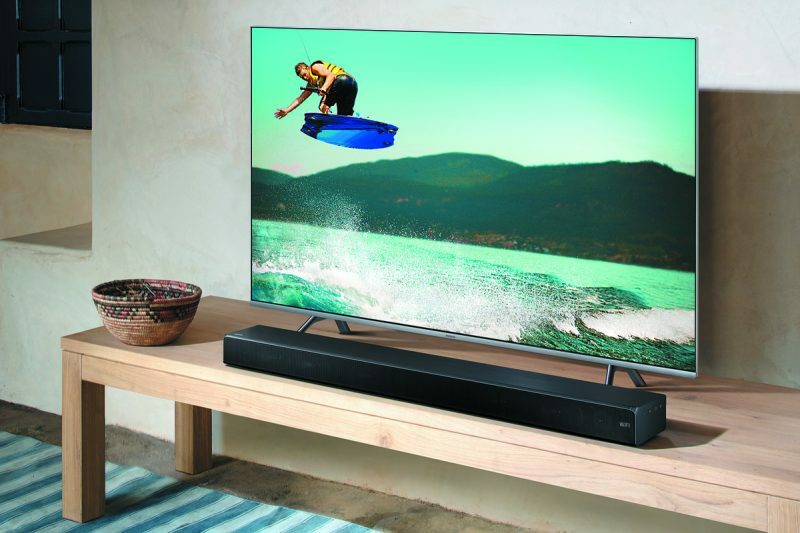 Adding a sound bar home speaker can be your solution. A high-quality smart TV needs several tools to make the output looks more amazing. 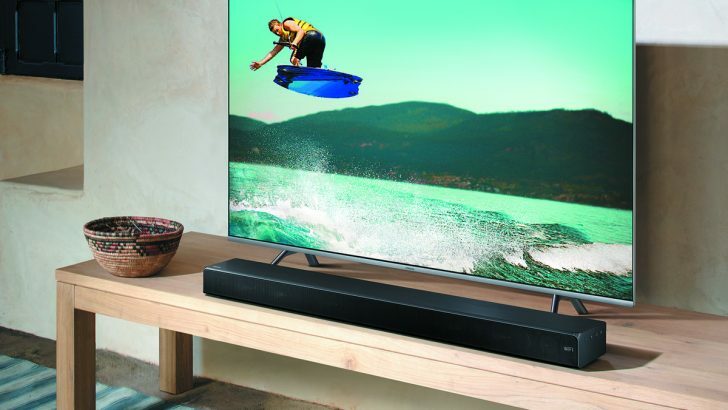 Adding a home speaker bar is an easy way to make your TV more stylish and practical. The best smart TV can make use of a good speaker to attract customers. The new speaker bar is not just about amplifying sound. It has Google Chromecast, wireless but high-quality sound, and audiophile-level audio. Plus, you can make it compatible with Google Assistant, helping you to check, do, or perform certain activities. High-end Smart TV: Worth Buying? Having a smart TV means you can enjoy entertaining contents while checking all the smart functions in your home. From door locks to baby alarm, all the smart products are compatible with these luxurious TVs. Don’t stick with something cheap when you have the money. 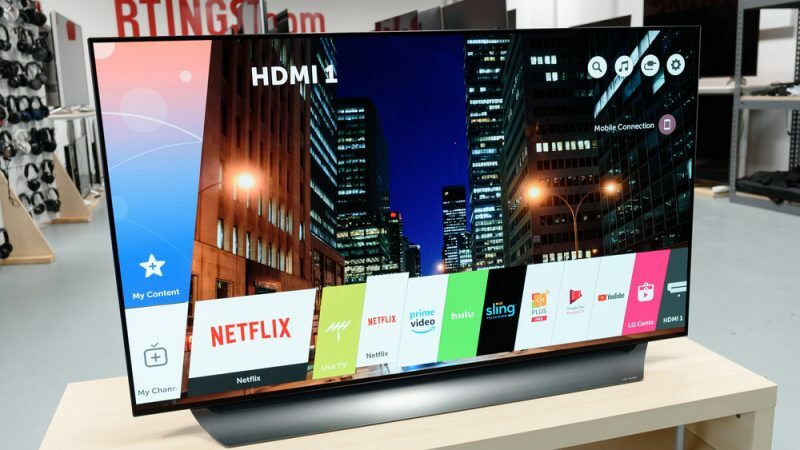 These best smart TV products provide the best features your money can buy.